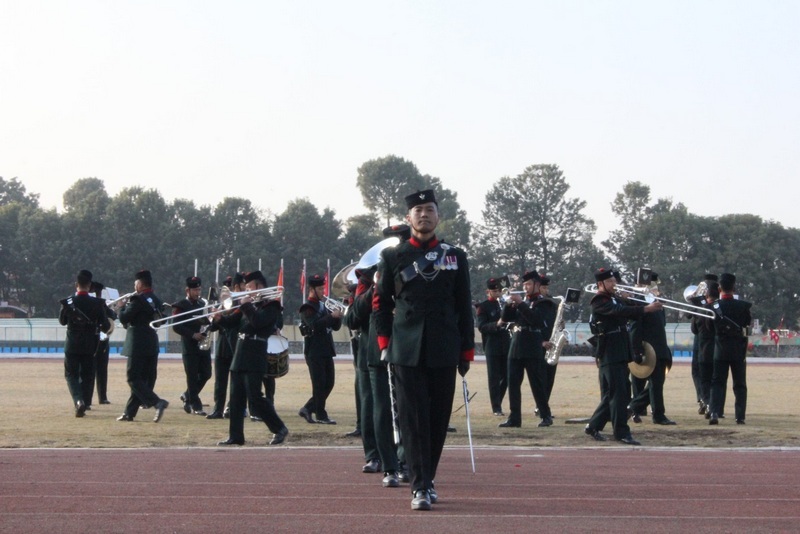 The Band of the Brigade of Gurkhas travelled to Nepal as a part of Op SANGITIK YATRA, MOD(UK) Defence Engagement to train musicians of the Nepal Army Band, Nepal Police Band and Nepal Armed Police Band immediately after their India tour; where they performed and trained 11GR Band and entertained the crowd in British Embassy, New Delhi. 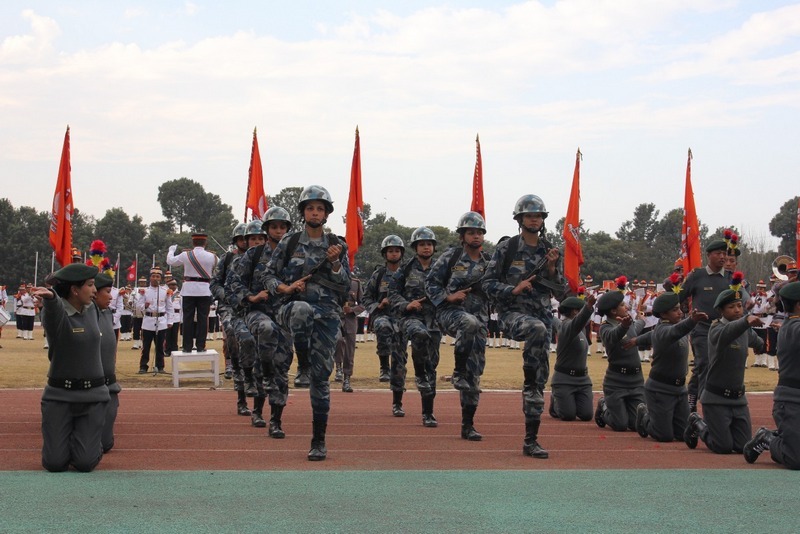 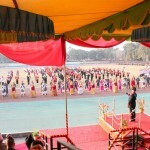 For the first time in the history of Nepal, a Joint Tattoo from all four services was held at the Army Sports Stadium in Lalitpur on 28 December 2013. 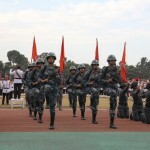 There were more than 600 personnel participated in the Tattoo. 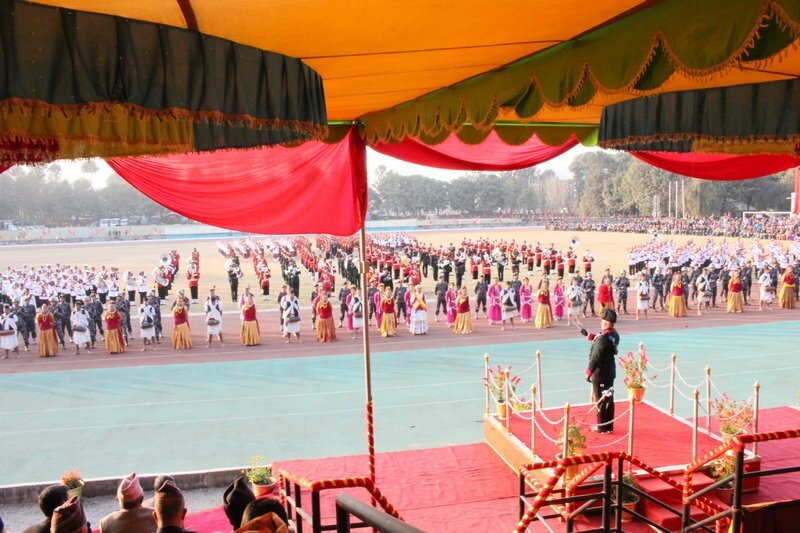 There were also dancers, the pipes and drums, drill display teams and Nepalese actors perform as a grand finale. 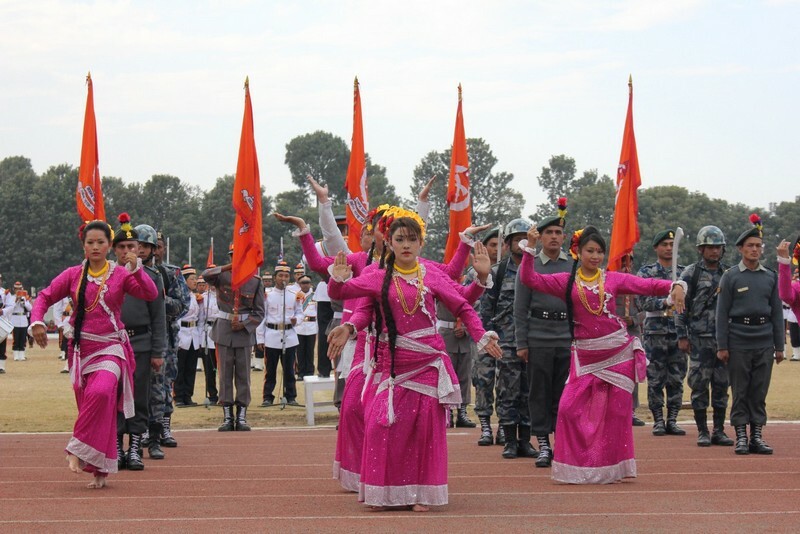 The Tattoo was attended by many government officials and high ranking officers including Nepalese Chief of the Army Staff, General Gaurav SJB Rana. 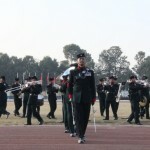 Click here to view whole album.